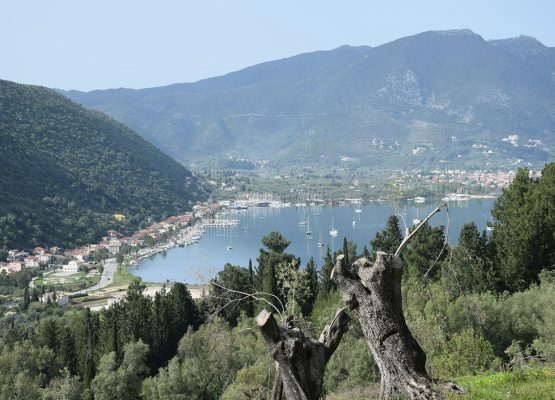 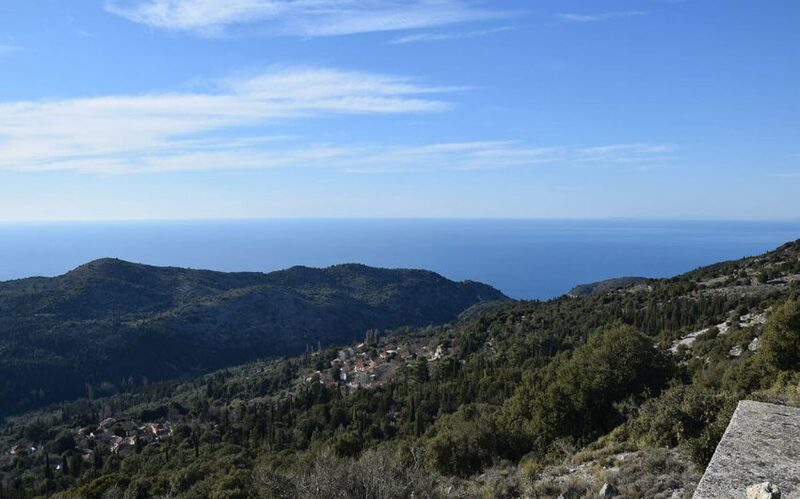 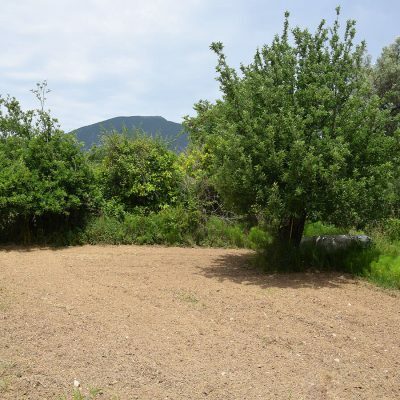 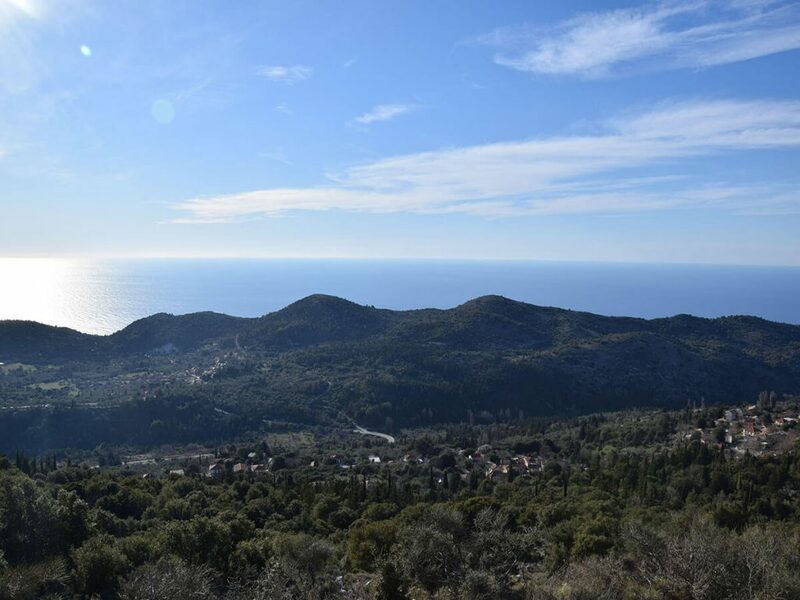 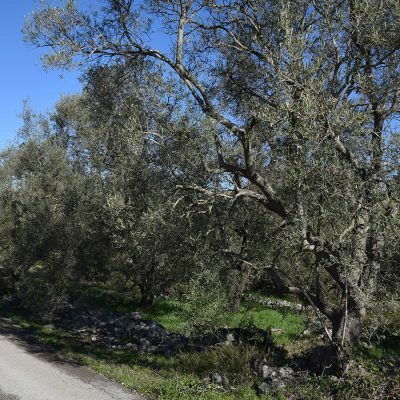 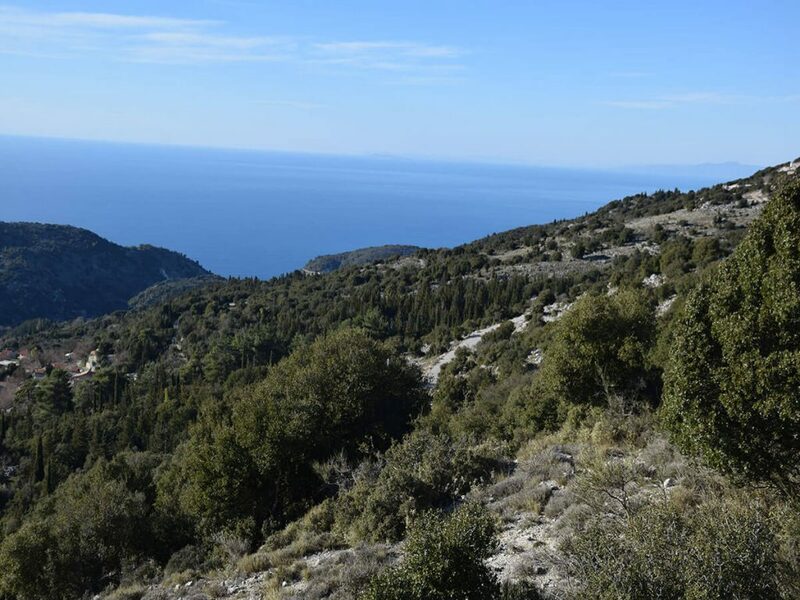 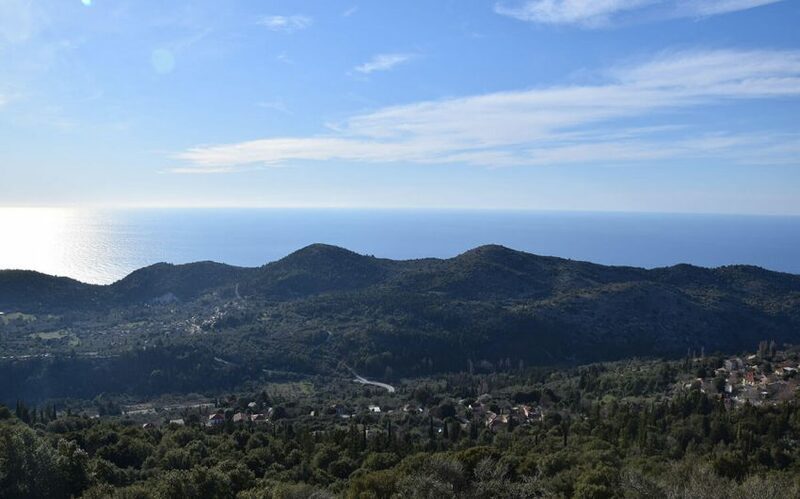 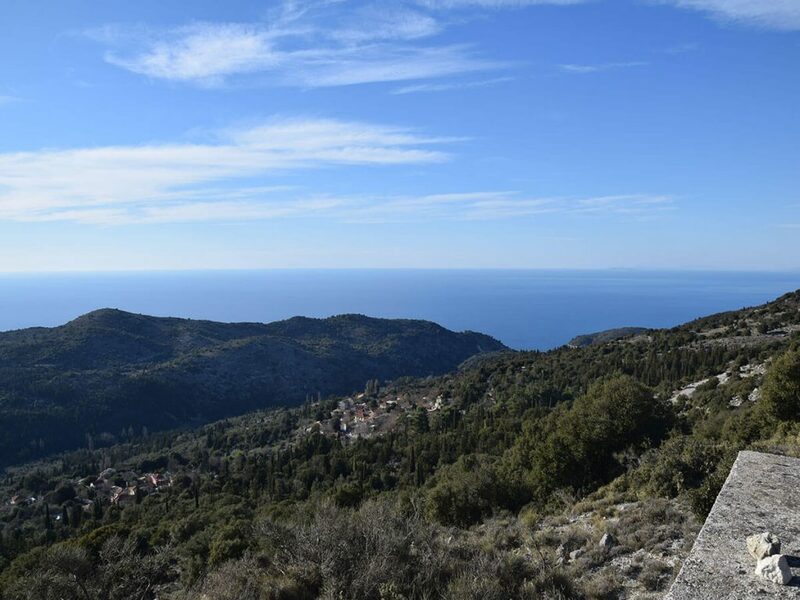 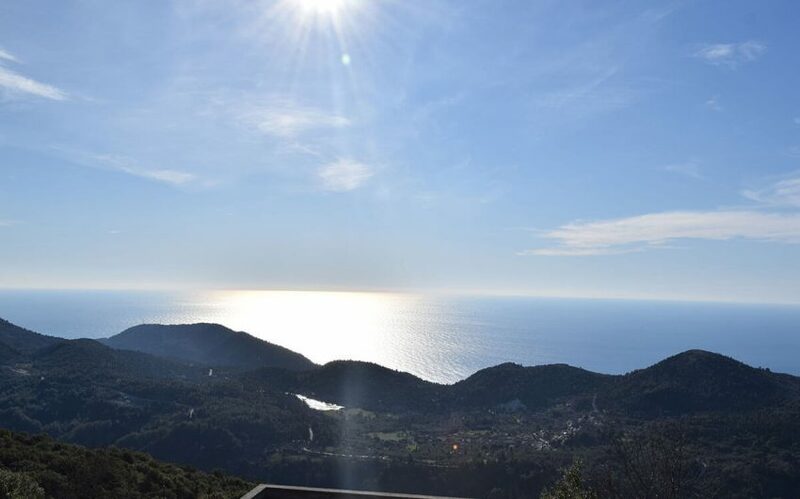 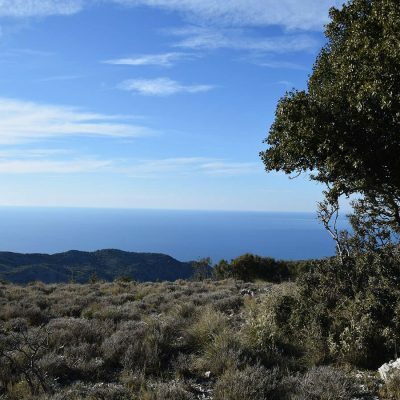 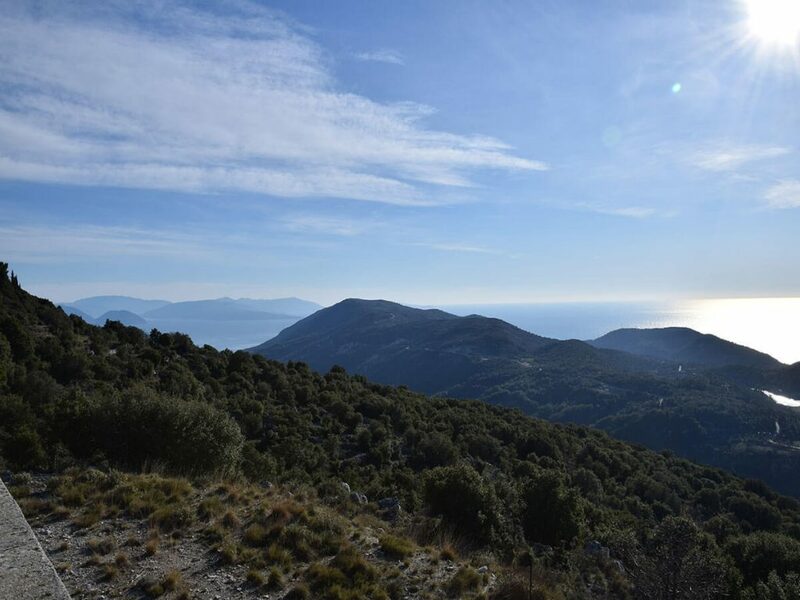 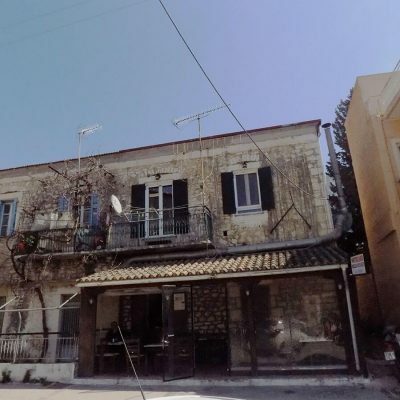 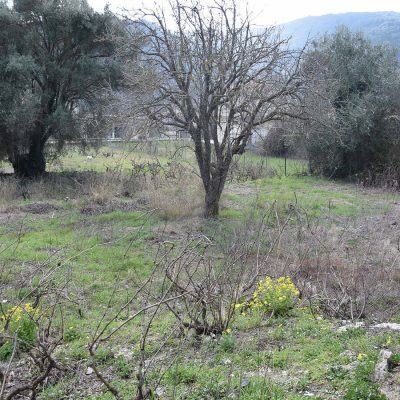 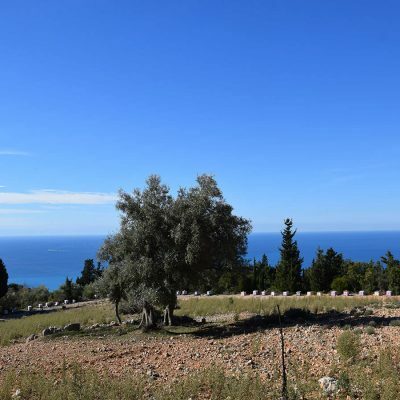 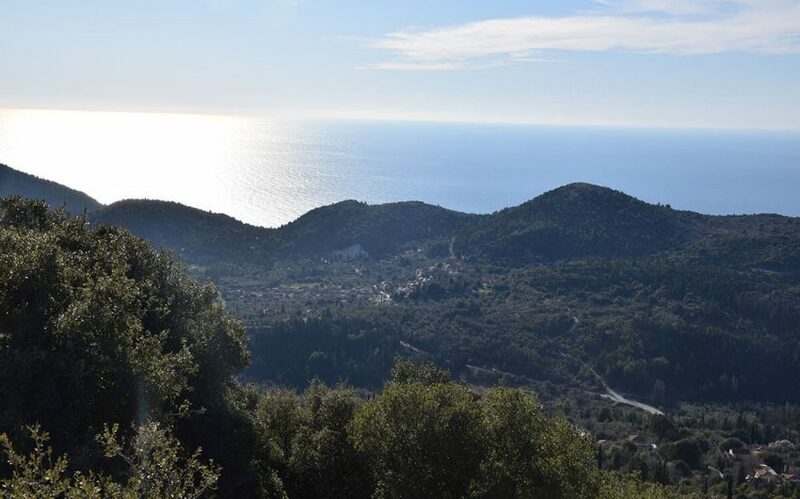 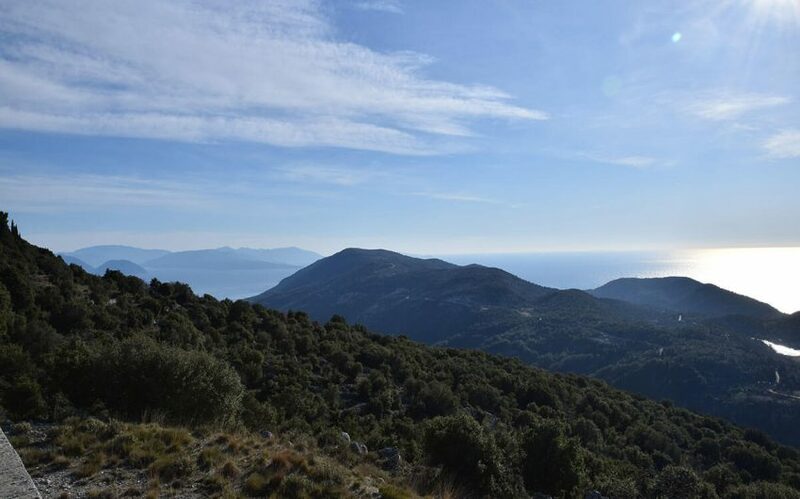 Plot of land with beautiful view is available for sale in Hortata, Lefkada. 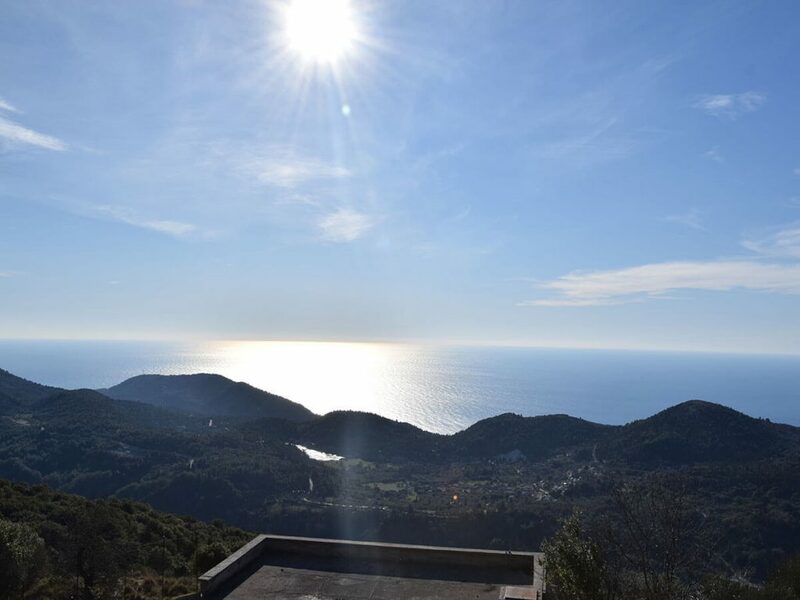 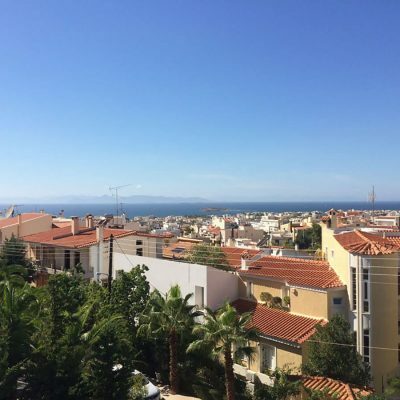 The property has easy access and orientation to the sunset. 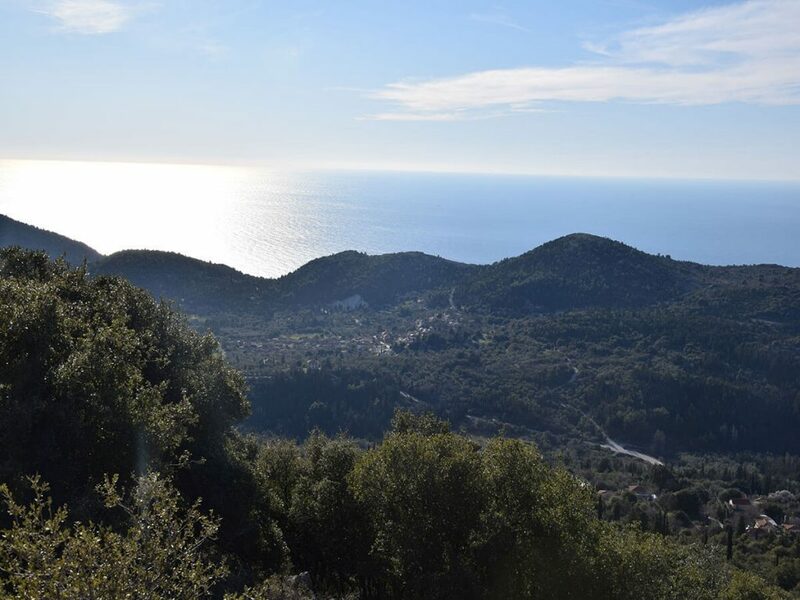 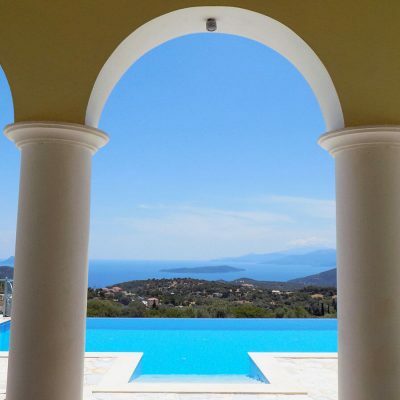 The view to the Ionian Sea is panoramic and in combination with the green hills makes it ideal for holiday villas. 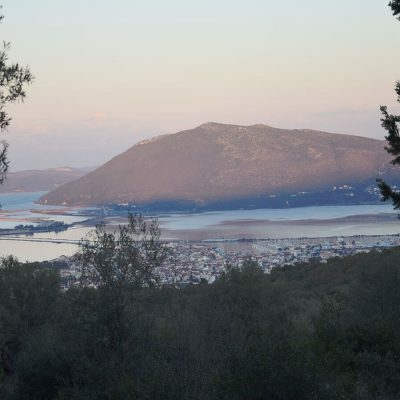 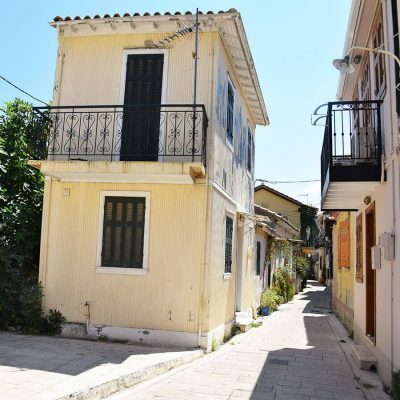 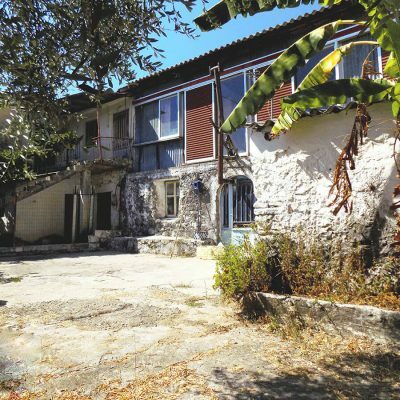 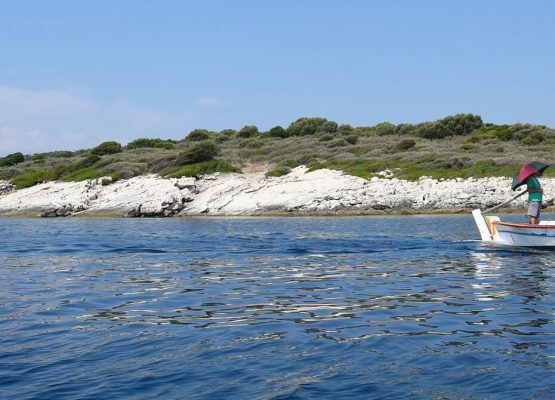 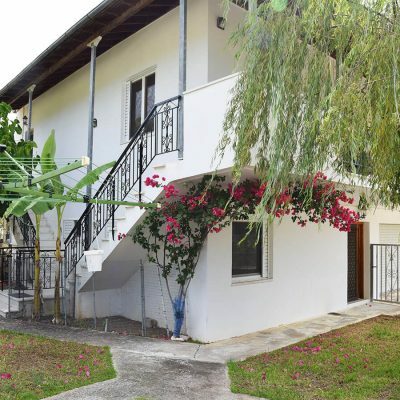 It is in the middle of the popular beaches of Lefkada, Kathisma and Porto Katsiki. All public networks are nearby. 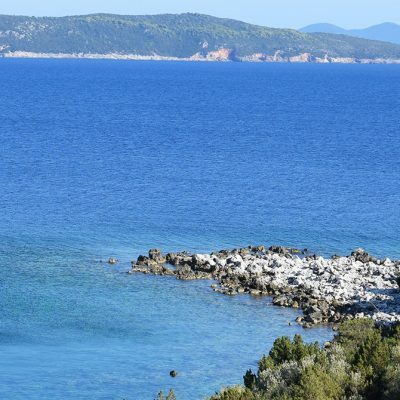 Distance from sea: 2.5 km. 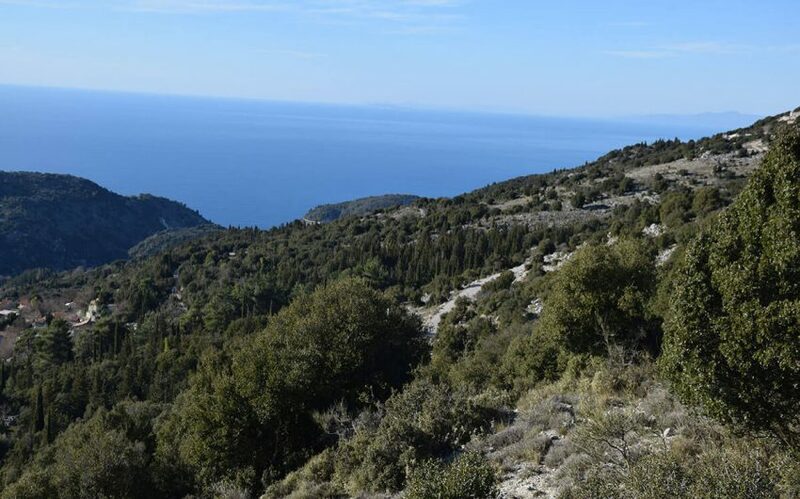 Distance from sea by car 15 km. 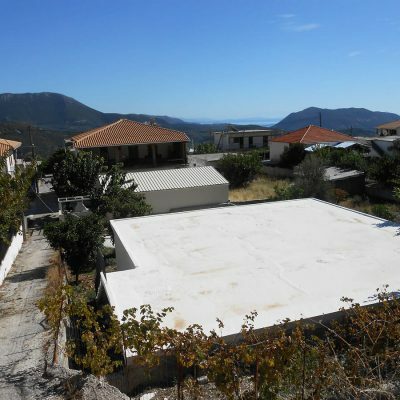 Builds House Up To: 225 sq.m.